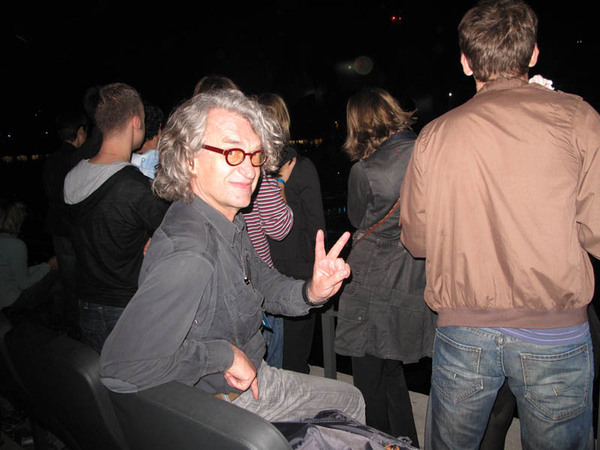 Last night's acoustic version of 'Stay (Far Away So Close)' was dedicated to the band's longtime friend, German film director Wim Wenders. Great to see Wim at the show - he's collaborated with the band for many years. As well as directing the 'Stay' video when it was released as single in 1993, he also directed Million Dollar Hotel, the film Bono co-wrote, which was released in 2000.